Travelling with your pets can be RUFF at times but it has gotten easier in the Chicago Southland. 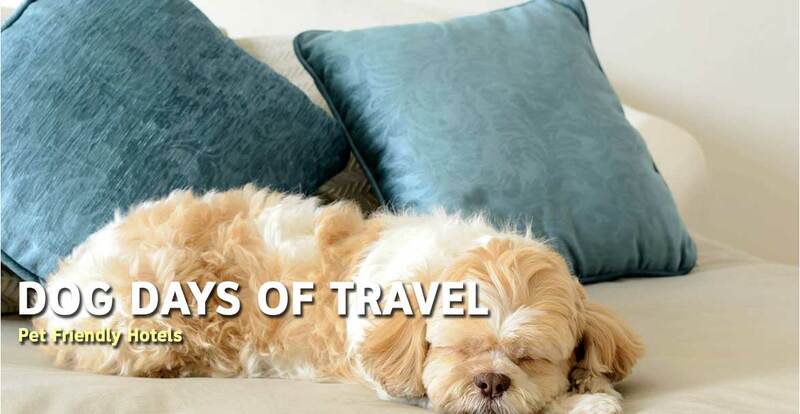 In life, pet ownership rivals the greatest companionship and in the Chicago Southland, we offer over 15 pet friendly hotels to make your travels delightful. From name brands you know and trust to a wonderfully unique boutique hotel, the Chicago Southland offers a variety of options. For a list of pet-friendly hotels, visit our accommodations page, choose the pet-friendly icon and click search.